taking place in Atlanta and offer interns an opportunity to attend and learn about APEC policy and related international trade issues and earn $10 an hour during the weekend of March 1st. About the Event: The APEC Business Advisory Council (ABAC) was created by the APEC Economic Leaders in 1995 to provide them with advice on specific business sector priorities, and to respond to the various APEC requests for information about business-related issues or to provide the business perspective on specific areas. ABAC comprises up to three members of the private sector from each of APEC’s 21 economies. 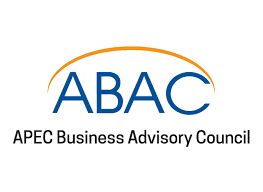 ABAC members are appointed by their respective Leaders, and represent a range of business sectors, including small and medium enterprises. The ABAC meets four times each year with the final meeting held concurrently with the APEC Leaders’ Meeting. During 2019, ABAC will meet in Atlanta, Jakarta, Indonesia, and Hangzhou, China. Santiago will be the final meeting as Chile is the chair of APEC and ABAC for 2019. 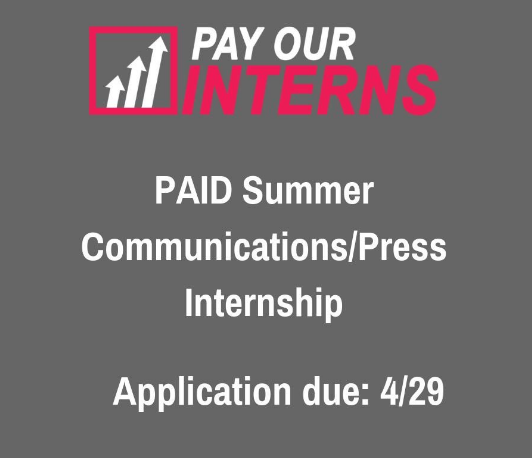 Interns are expected to commit at least 5-30 hours during the week of March 1-4, and can select their own days and own hours between 7:30am-6:00pm. Monday March 4 7:30am – 11:30am. * Meals and transportation per diem will be provided. To Apply: Please submit a resume and cover letter to Loraine Ashcraft at lashcraft@ncapec.org by February 22nd, 2019. Only materials delivered by e-mail will be accepted. No telephone calls or personal office visits, please.